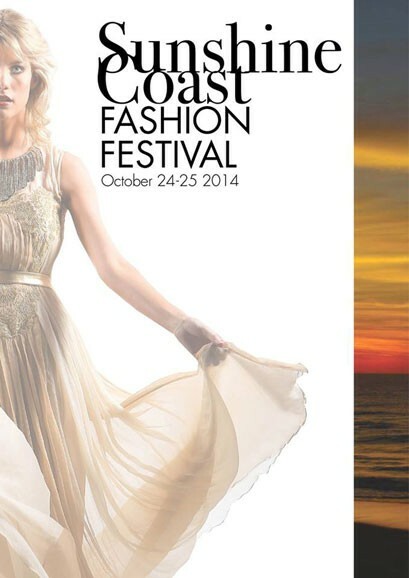 The Sunshine Coast Fashion Festival will be held on Saturday October 25, 2014 at Palmer Coolum Resort. 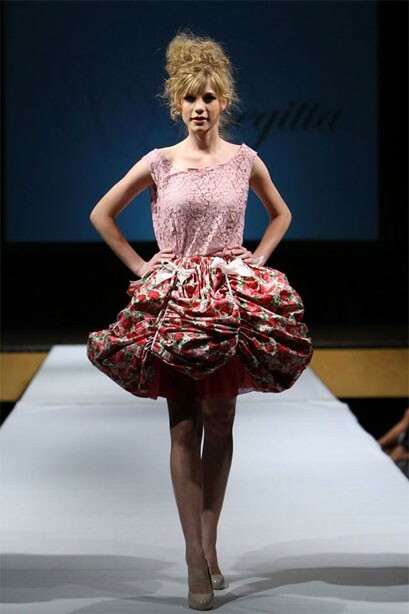 Events include the Sunshine Coast Style Awards, inaugural Sunshine Coast Fashion Designer Awards & Hall of Fame, as well as the Group catwalk shows. Some of the exciting labels showcasing include Lorna Jane, Elizabeth de Varga, Hive, SUBvert, La’Or, Abby Rose, Sunflair, OPERA, Embellished Kaftans with the exciting list of up and coming designers constantly being announced.